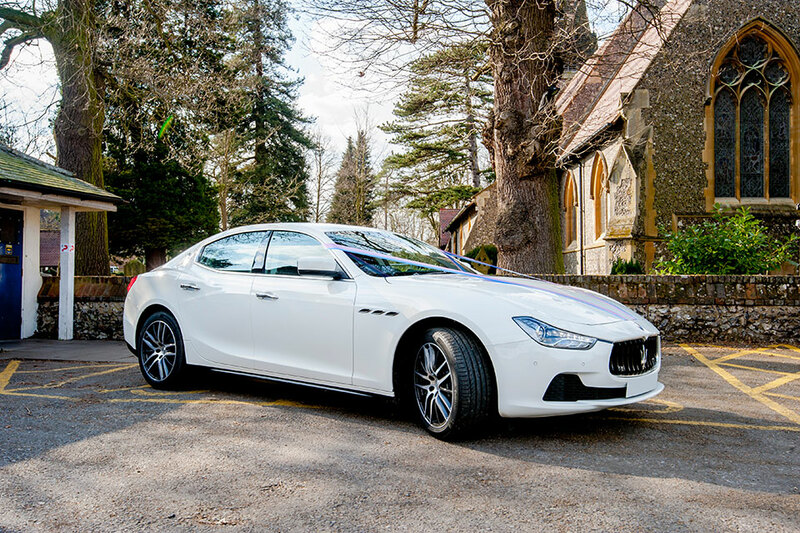 If you are looking to hire a sleek, sophisticated, jaw dropping car for your London wedding travel, then the Maserati Ghibli is the car for you. 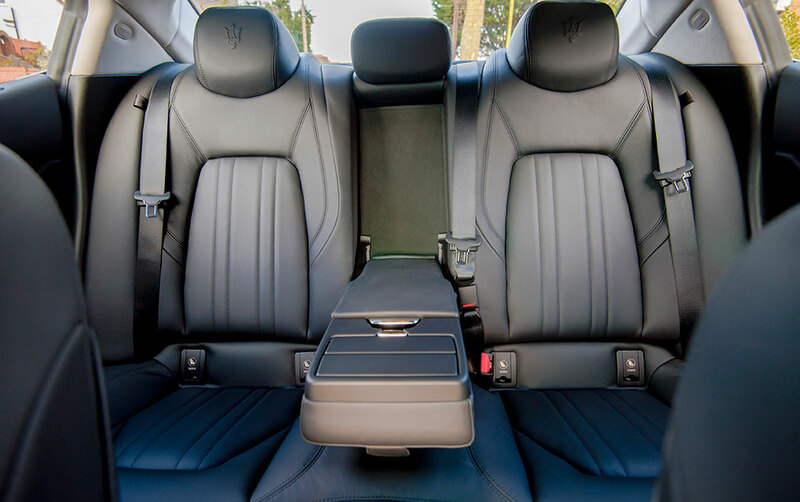 With comfortable, enveloping seats, an impressive sound system and the ability to carry up to four people, you will be arriving to your wedding in the most stylish manner. 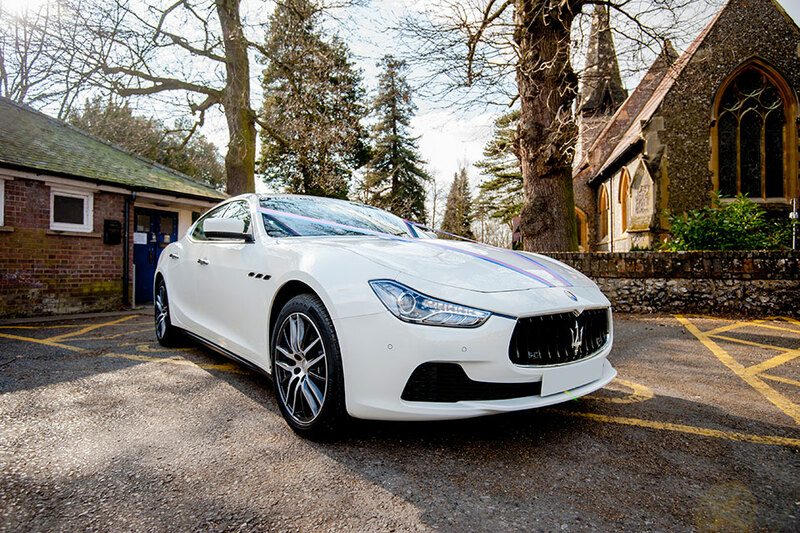 The Maserati Ghibli is absolutely perfect for your wedding transportation. It is elegant, practical, and a once in a life time day should be accompanied by a once in a life time ride in a car of this class. This vehicle promises an experience to remember. 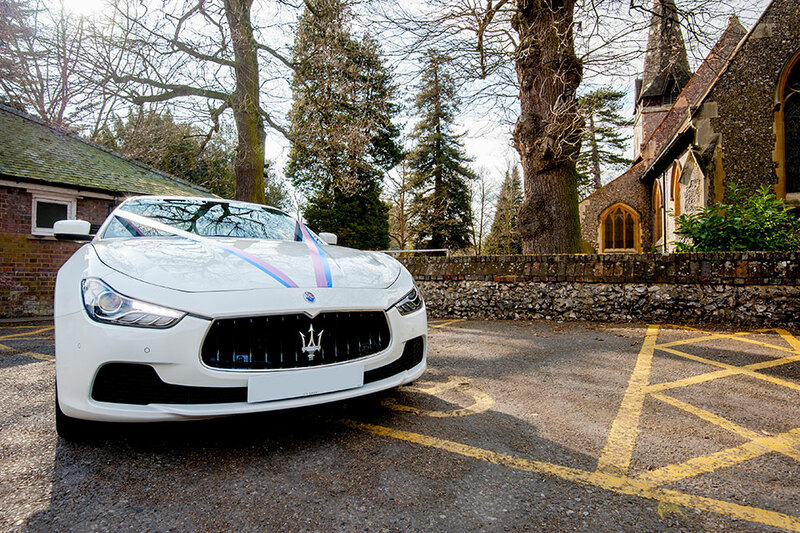 The car is a brilliant white to add to the elegance, and can be decorated to match the colour scheme of your wedding.